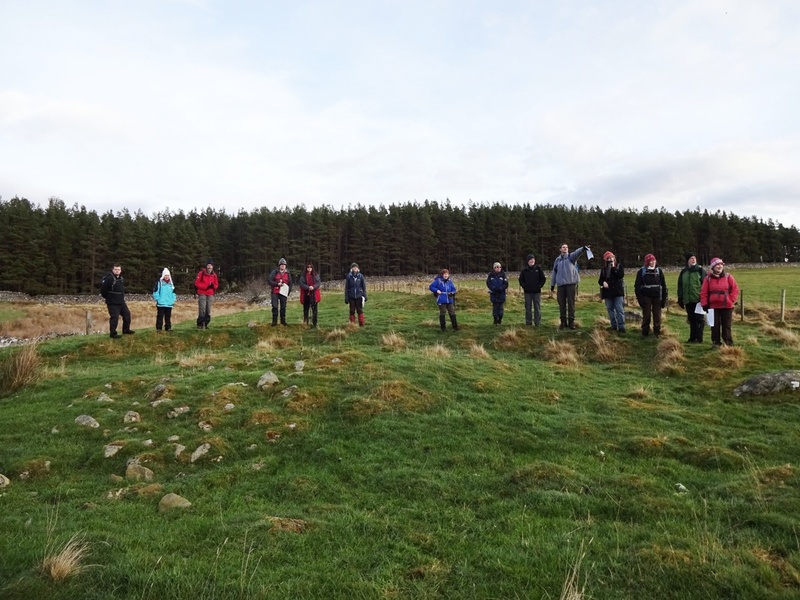 The main objectives of the North of Scotland Archaeological Society (NOSAS) are to further the study of archaeology in the North of Scotland and to promote that interest to a wider audience. The Society was formed in 1998 by a group of students who had completed the three year course leading to the Certificate in Archaeology through Aberdeen University's Centre for Continuing Education. To see who those students were, and to learn more, click here. 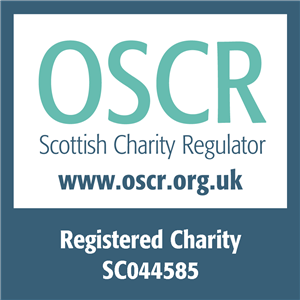 In 2014 NOSAS became a charity, a SCIO (Scottish Charitable Incorporated Organisation, registered SC044585 with the Office of the Scottish Charity Regulator). Click here to see the NOSAS SCIO Constitution. Our membership extends across Ross-shire, Sutherland, Caithness, Aberdeenshire, Inverness-shire and Argyll. We all share an avid enthusiasm for Highland archaeology. The Society organises field-walking trips, site prospection, recording and surveying weekends, participation in digs, and meetings on archaeological topics. Our members regularly make contributions to the annual Highland Archaeology Festival run by the Highland Council, and to other Scottish archaeology events. NOSAS events throughout the year - indoors and outdoors - provide a great opportunity to meet like minded people and to share ideas, enthusiasm and information. We have a comprehensive range of equipment for surveying, recording and excavation which members can use. We also have a library with books to borrow, housed within the Highland Council's library at Dingwall Academy. A perfect example of a barbed and tanged arrowhead was found on one of the first field-walking outings. It was adopted as our logo.